DALLAS (AP) — The fracking boom is gaining speed in the Permian Basin of west Texas and New Mexico, as Exxon Mobil and Chevron are primed to sharply boost oil production in the next few years. The big oil companies say advances in drilling technology mean that the Permian field can be profitable even at lower crude prices. 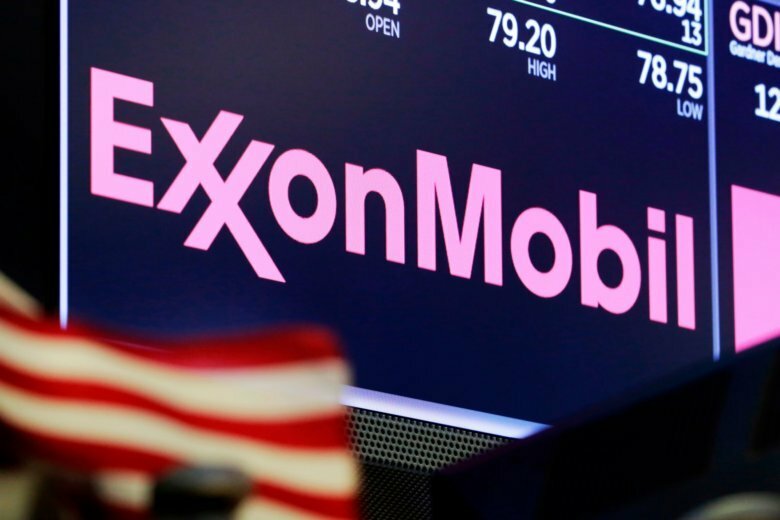 Exxon Mobil said Tuesday that as soon as 2024 it expects to produce the equivalent of more than 1 million barrels of oil per day in the basin, up from a forecast of 600,000 barrels by 2025. Exxon, the largest operator in the Permian, has 48 drilling rigs there and plans to raise that to 55 by year-end. The Irving, Texas-based company estimates that it is sitting on about 10 billion barrels of oil in the basin. Chevron officials told analysts Tuesday that the company expects to produce 600,000 barrels per day in the Permian by the end of 2020 and 900,000 barrels a day by the end of 2023. San Ramon, California-based Chevron says its Permian portfolio has doubled in value over the past two years. Oil majors led by Exxon and Chevron are playing a bigger role in the Permian field, which not long ago predominantly featured smaller independents. Techniques such as hydraulic fracturing and horizontal drilling have allowed companies to pump more oil and natural gas and at lower costs. Chevron says it has cut its cost of production roughly in half in the last five years. Exxon says its Permian output would generate a 10 percent return even if crude falls to $35 a barrel. On Tuesday, benchmark U.S. crude was trading at nearly $57 a barrel, and Brent, the standard for internationally traded crude, was nearly $66. Exxon executives are expected to give more details when they meet with analysts Wednesday in New York. In afternoon trading, shares of Exxon Mobil Corp. slipped 21 cents to $80.10, while shares of Chevron Corp. rose 67 cents to $122.79.